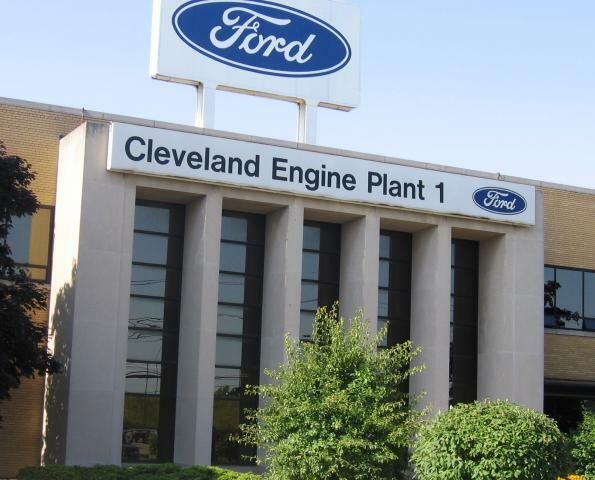 The announcement this week that Ford will drop almost all of its traditional car models could have an impact on the hundreds of parts manufacturers in Ohio. A 2015 report showed that almost 600 parts supplier are based in Ohio -- making everything from tires and wheels to mirrors and doors – second only to Michigan in the country. Recent models of Ford's F-150 pickup and Expedition SUV are included in a new recall from the Ford Motor Co., which says gear shift problems could lead drivers to think their vehicle is in park, even if that's not the case — and that "unintended vehicle movement" could occur. The recall covers some 350,000 vehicles made for the 2018 model year that have 10-speed and 6-speed automatic transmissions. 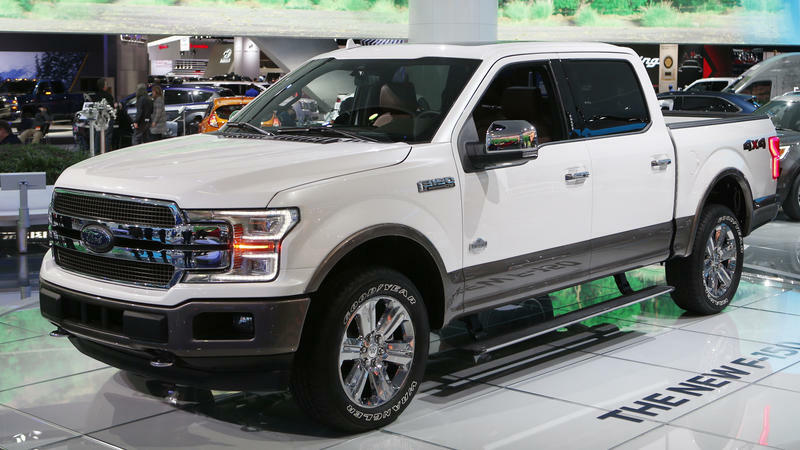 Ford says it is "aware of one reported accident and injury related to this condition." 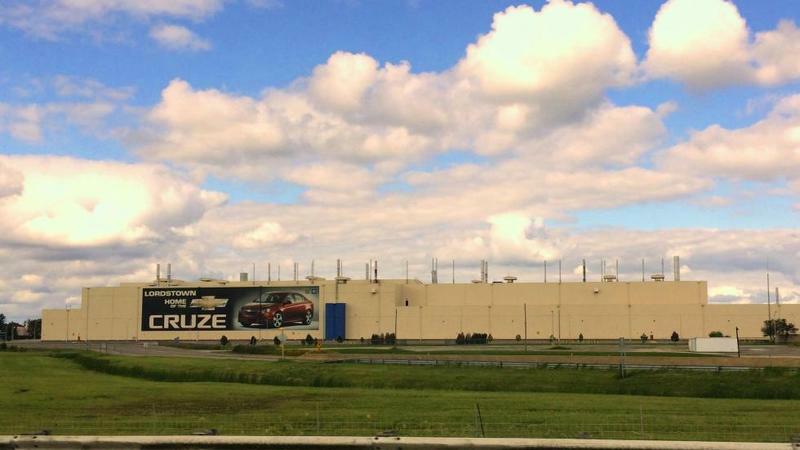 Trump Freezes Fuel Economy Standards; Will GM At Lordstown Run Out of Gas? 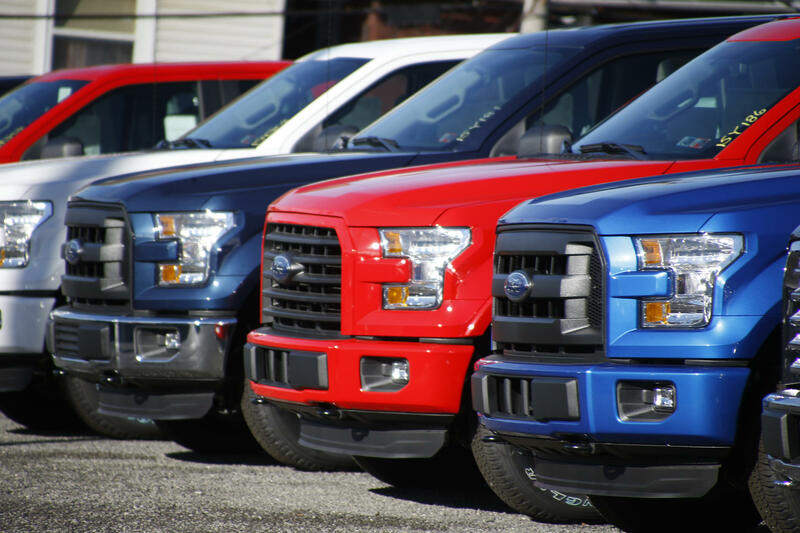 The EPA has announced a six-year freeze in fuel efficiency standards with no exceptions for states to set their own standards. It is a rebuke for California, which along with at least a dozen other states, has higher fuel standards than the national requirements. 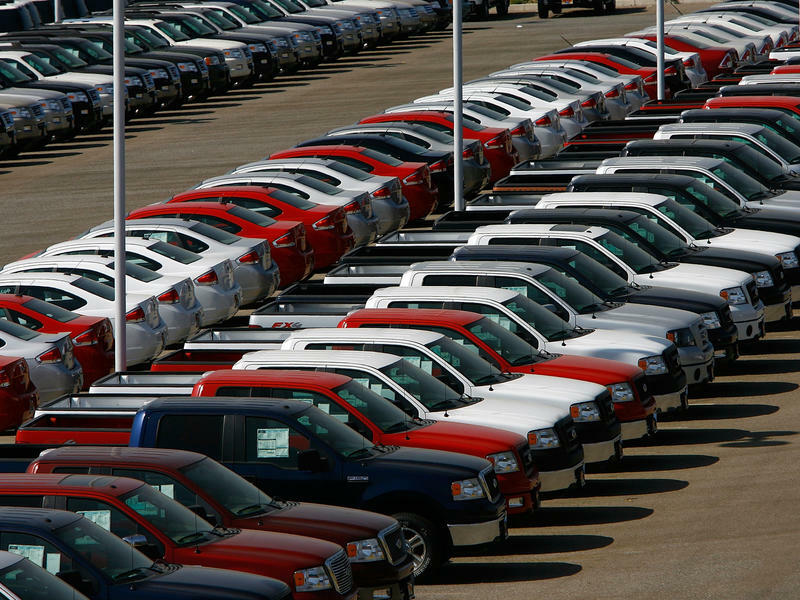 Under Obama administration rules, fuel efficiency standards would have increased over time.